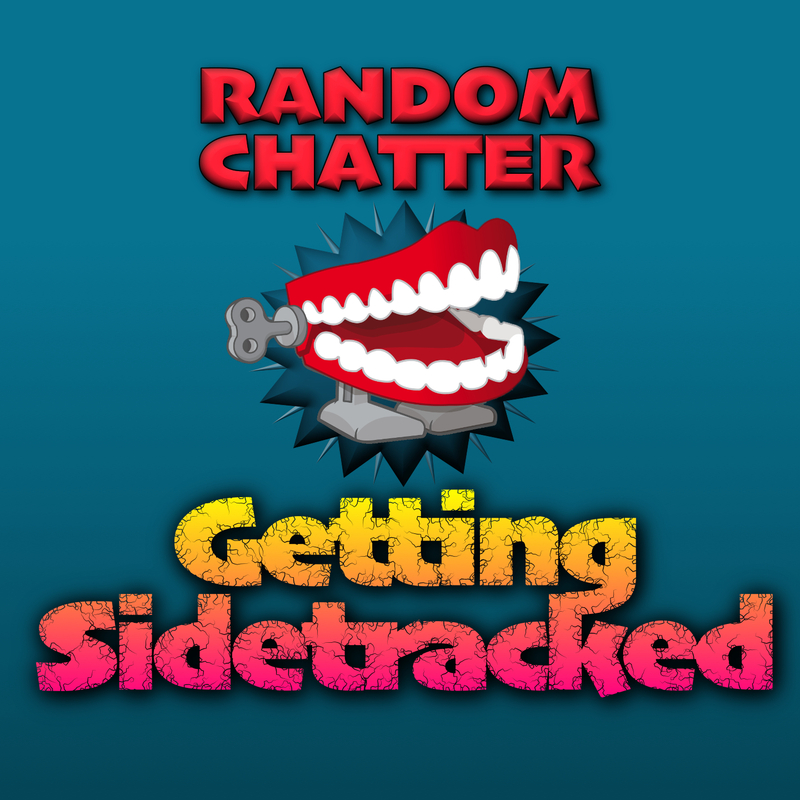 Collecting all of the podcasts on the RandomChatter Network. 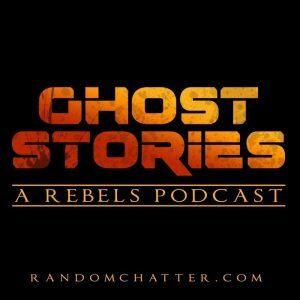 Collecting the Star Wars podcasts from the RandomChatter Network. Discussing the world of entertainment and geekdom, with Lou, Tim and Lizzie. April and Jay, try to maintain a long-distance friendship while navigating their mid-30s and find interesting things to talk about. Discussion about various aspects of entertainment and pop culture, ranging from silly to serious. 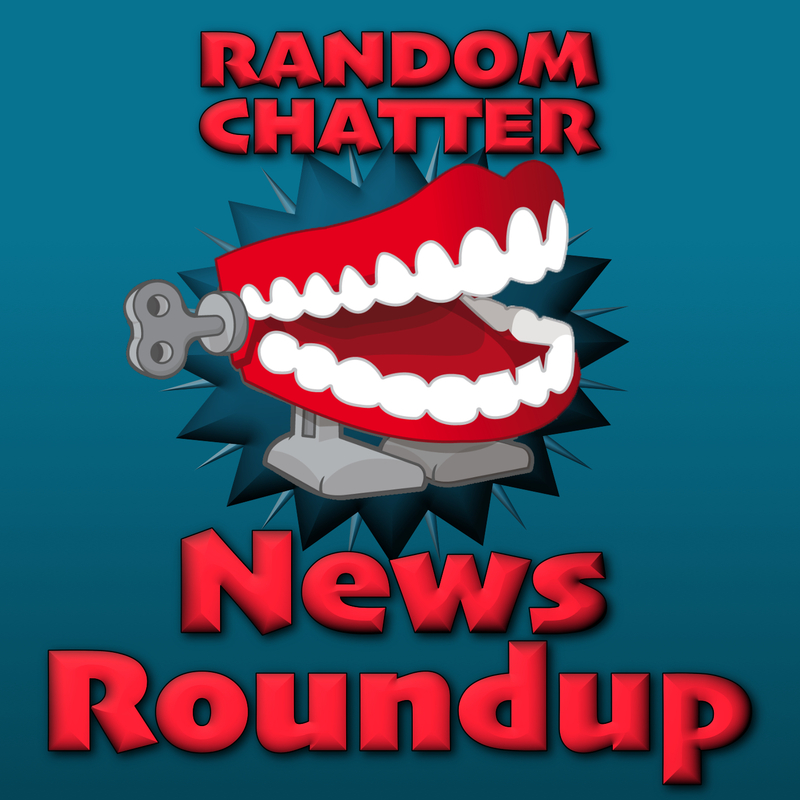 A brief audio update of the week's entertainment news. A podcast dedicated to all things Disney with weekly guests and a monthly book club. Brief thoughts on all things Star Wars related. Discussing various aspects of Star Wars and its fandom. Hosted by Erik, Andrea, and Fred. Weekly coverage of the latest Star Wars news with Lou and Tim. Mike, Keri, Andrea and Fred chronicle mainstream superhero movies, discussing impact on pop culture, their favorite moments, and more! Tim and Tom conduct a fun, insightful, and sometimes somber episodic review of the highly acclaimed and award-winning series from HBO, Band of Brothers. Erik, Lou, and Robin bring back this old spin-off podcast, for a look at all things movies. The DC is your Universe! Join Mike and Keri, as they bring all that's news to you! Discussing all things related to the Marvel Cinematic Universe. Hosted by Tim, Lizzie, and Jon. Erik, Lou, Andrea, and Shannon discuss 'The Expanse' novels and television series. Our Fan Focus show! Join your host Chris McGuffin as he talks to different people from a wide variety of fandoms within entertainment and pop culture! Each episode will feature a different guest (or guests) who will be there to discuss a particular topic, an event or website they are involved in/promoting, or just to geek out with Chris! 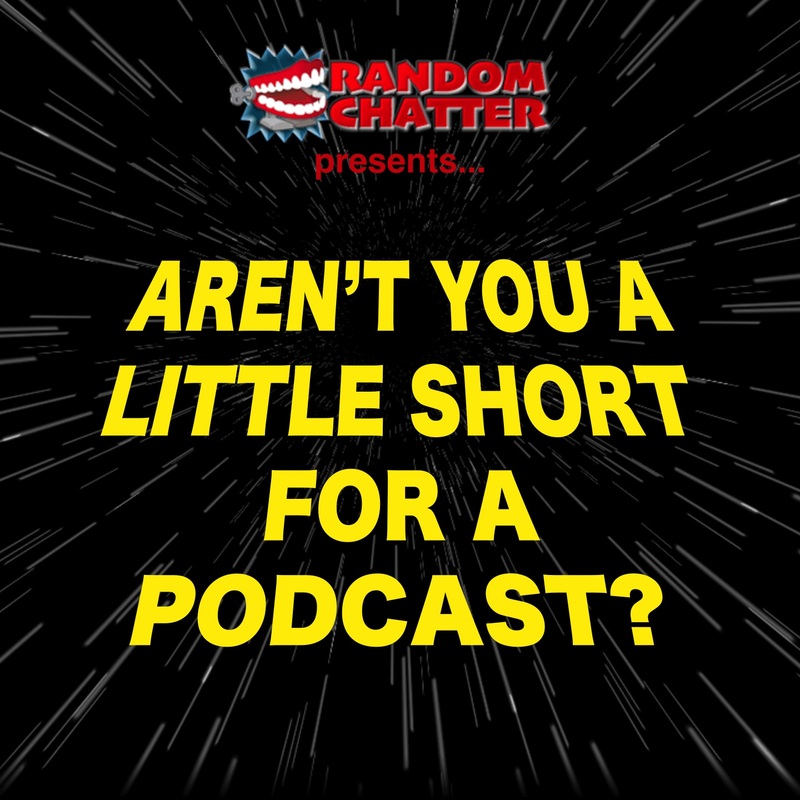 A Random Chatter podcast covering the SyFy series The Expanse, based on the book series, of the same name, by James S. A. Corey. With Chris, Lou and Andrea. Join the Fangirls as we discuss the things that we love. With Lizzie, Shannon and Andrea. 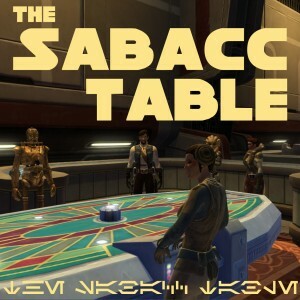 Our award nominated round table discussion show about Star Wars Rebels. Join Mike, Lindsey, and Ernie every week for a dissection of each episode, theories, and predictions for the future of our heroes. A long-form movie discussion, featuring Tim and Lizzie. 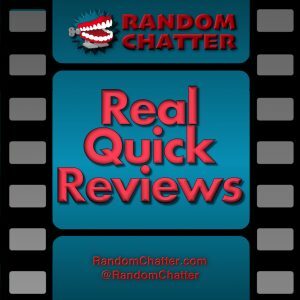 Five-minute, spoiler-free reviews of the latest theatrical and home video releases by various hosts. A podcast about the nostalgic things you love, and so do we! Sit with us as we talk about the nostalgic things that changed our lives and yours as well. We will be having conversations on Video Games, TV Shows, Cartoons, Movies and muc more! With Raul, Mike, Ernie and Randy. You can still find them at theretroconvo.com. Thirsty for quenching science fiction discussion? 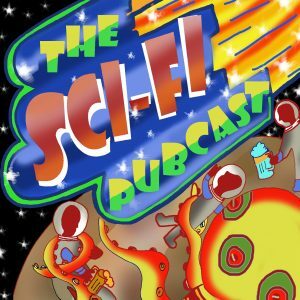 Visit the Sci-Fi Pubcast, a podcast offering only the finest galactic libations with the odd prescient point being made. Come for a drink. Stay for the speculation. Hosted by Joel, Derek and Keri.